Over the course of the past decade or so, Oranje Tractor has enjoyed the privilege of hosting a wide variety of events. As a sponsor of the Perth International Arts Festival - Great Southern, we've hosted plays, concerts and outdoor movies almost since the program commenced the region 10 years ago. 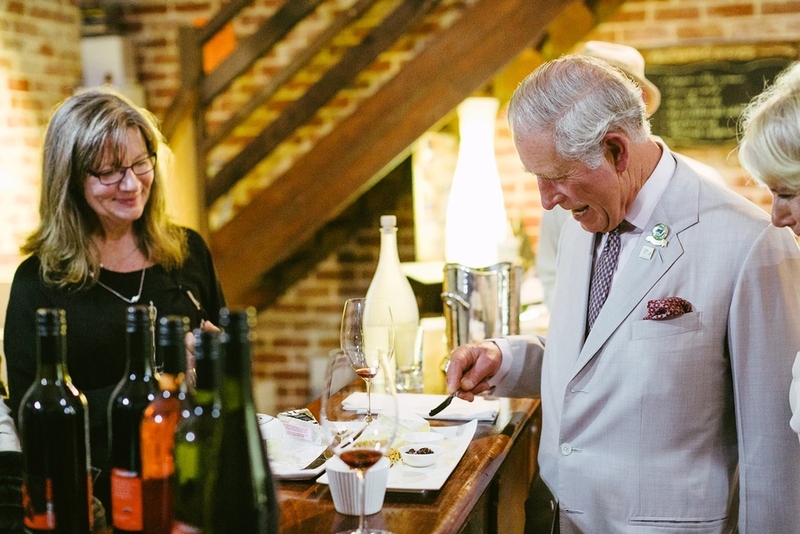 We have likewise hosted a number of literary lunches featuring the likes of Maggie Beer, Emmanuel Mollois (from Poh's Kitchen) and Australia's own River Cottage star Paul West via the Writer's Festivals. Oranje Tractor was also featured on the first series ABC TV's Surfing the Menu. There have been weddings, parties and pizza nights. Oh, and did we forget to mention the Royal Visit in November 2015?